Full details of how our schemes run are detailed in our Learn to Swim pages. Our Cygnet Pool in the grounds of The Matthew Arnold School, Staines is specifically designed for the 4 to 8 year old beginner. We also hold Adult beginners / improver lessons and beginner classes for older children (teens or near teens). To book your space, phone Louise Silvestri on 07376354840, alternatively email cygnet@stainesswimming.org. 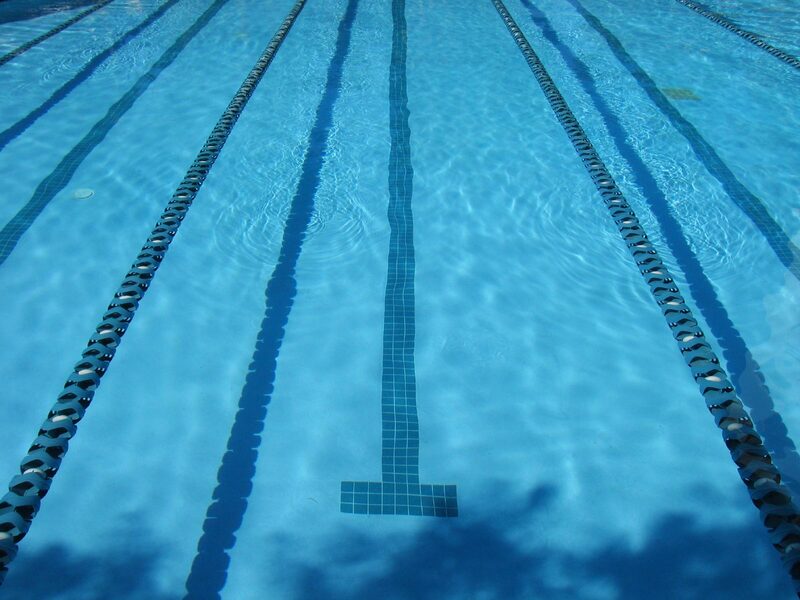 The swimming pool at Philip Southcote School, Addlestone Moor is ideal for learn to swim lessons. Children’s classes are held twice a week after school on Wednesday's between 4.00pm – 6.00pm on and Saturday's 9am - 11am. To book your space, phone Louise Silvestri on 07376354840, alternatively email philipsouthcote@stainesswimming.org. The fantastic new swimming pool at Bishopsgate School, Englefield Green a great environment for learn to swim lessons. Children’s classes are held two times a week on Saturday 1-3pm and Sunday 9-11am. To book your space, phone Louise Silvestri on 07376354840, alternatively email bishopsgate@stainesswimming.org.